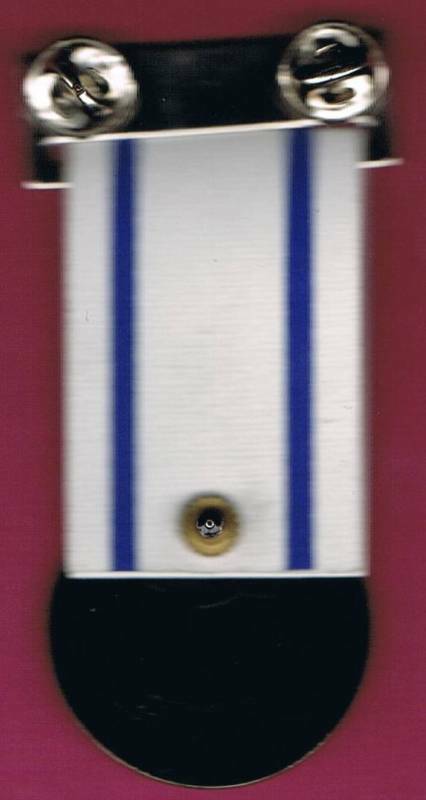 The decoration consists of a medal to be worn on ceremonial occasions and a ribbon for wear on daily work uniform. The decoration will be accompanied by a document written in one of the following languages: English, French, Spanish or Russian. 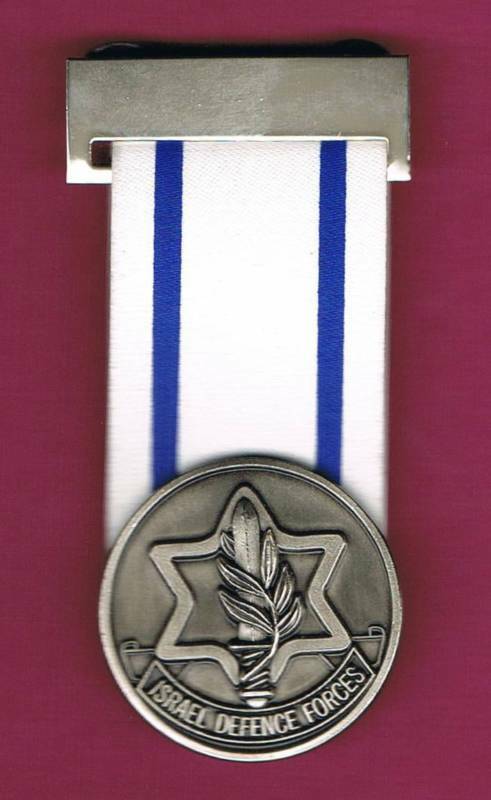 Entitled to the decoration will be foreign military attachés or their next of kin, serving presently in Israel, on leaving their post in Israel, after serving for a period of at least 2 years. 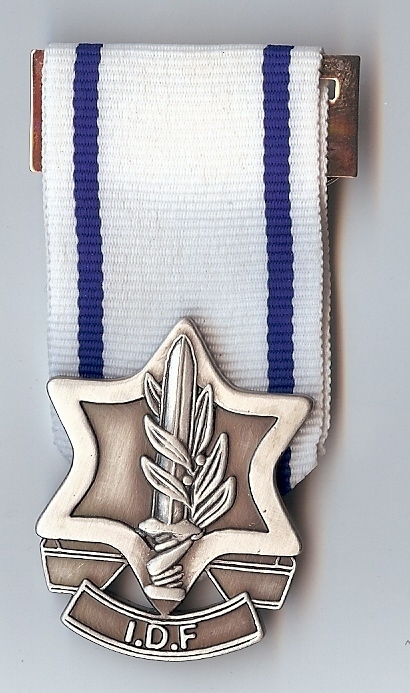 Military attachés up to the rank of colonel will receive the decoration from the Head of Strategic Planning and International Military Cooperation in the IDF Planning Division. 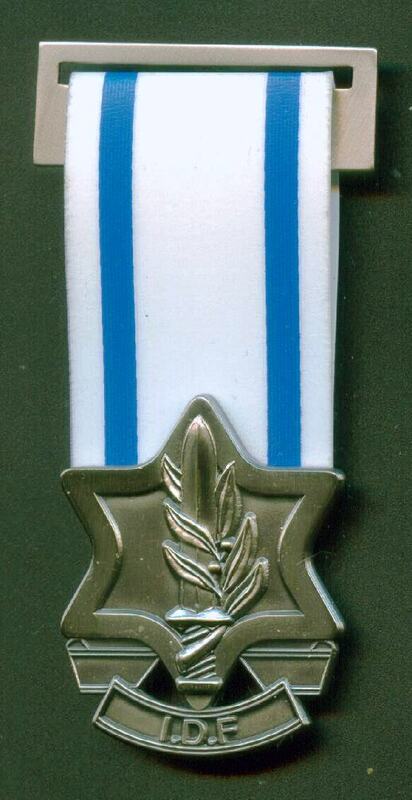 Attachés with higher rank will receive the decoration from the head of the IDF Planning Division. 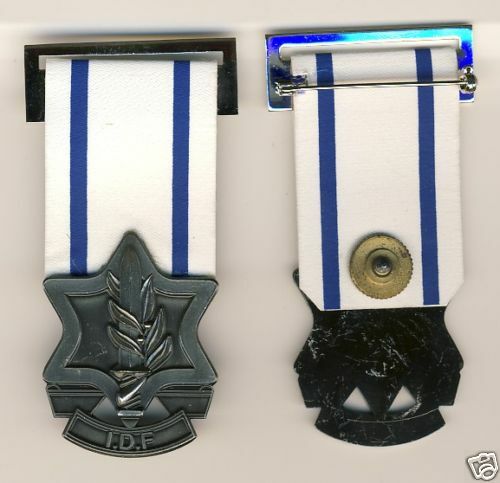 The decoration may be withheld in the case where the head of the IDF Planning Division, in agreement with the IDF Chief of Staff, is convinced that the military attaché damaged the security of Israel or her laws, or insulted the Jewish people and the State of Israel. 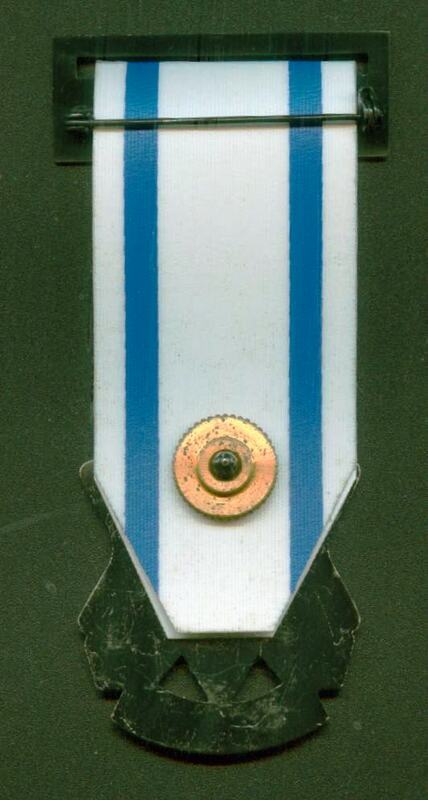 Here a picture of a design for this medal that was produced in a very small number by the Zechovoy company. 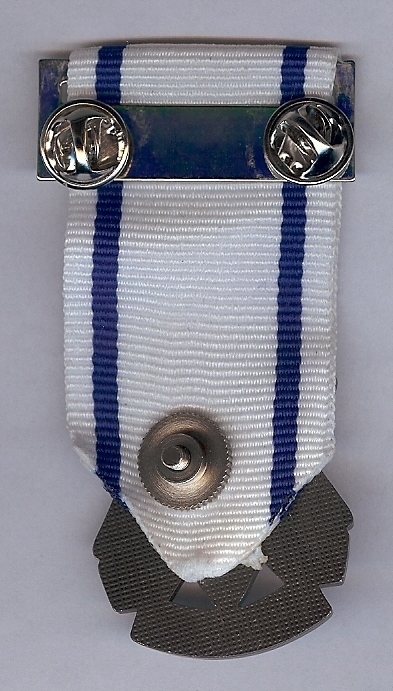 The design was rejected in favor of the above medal.